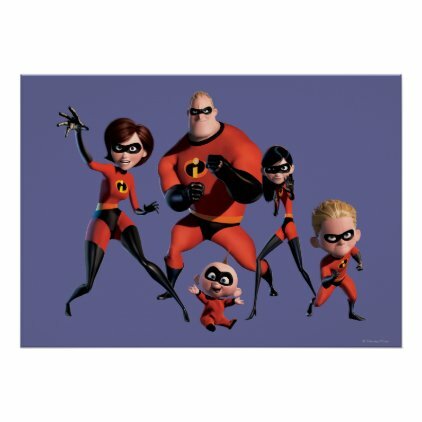 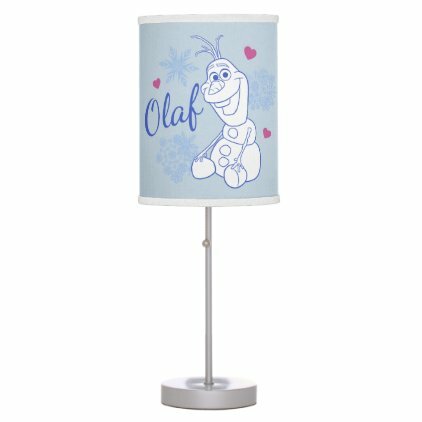 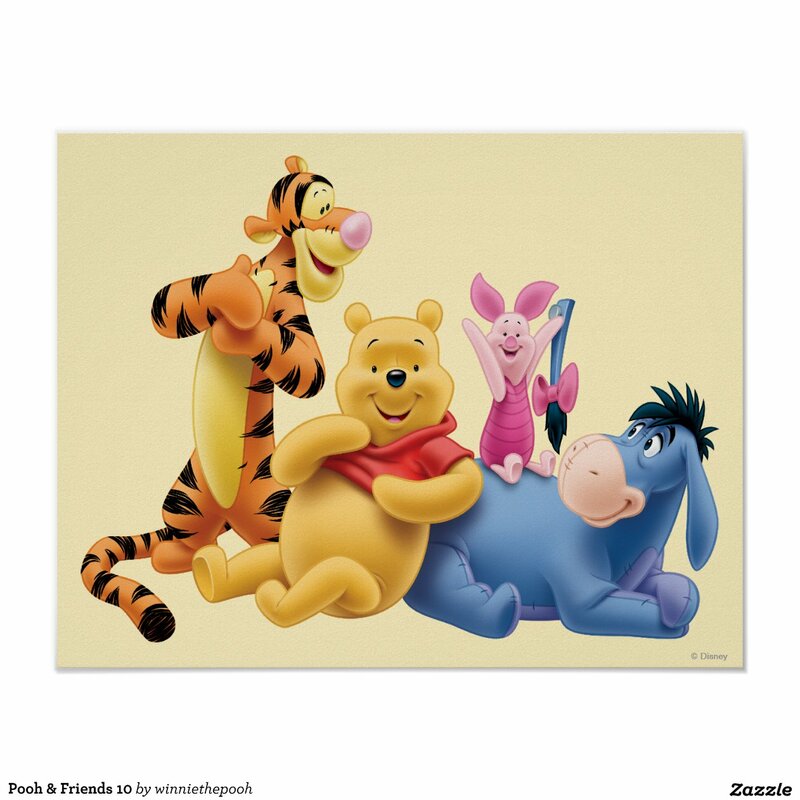 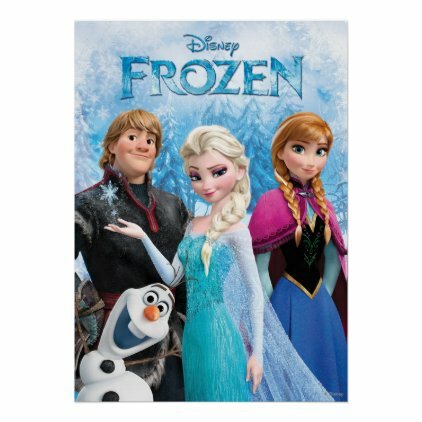 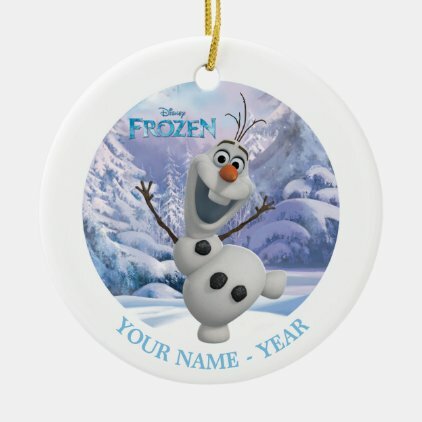 Decorate your child's bedroom with one of these cute wall posters, from such movies as Frozen, The Incredibles, Alice in Wonderland, Big Hero 6 and The Incredibles, as well as some classic posters of Mickey Mouse and the gang and Winnie the Pooh. 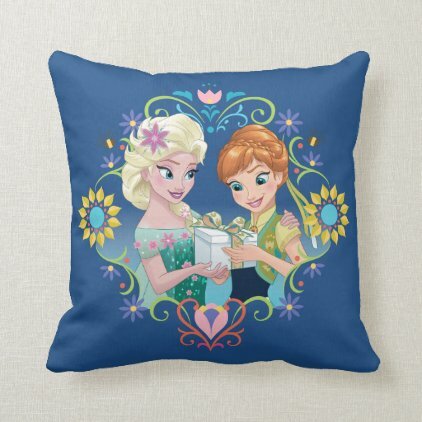 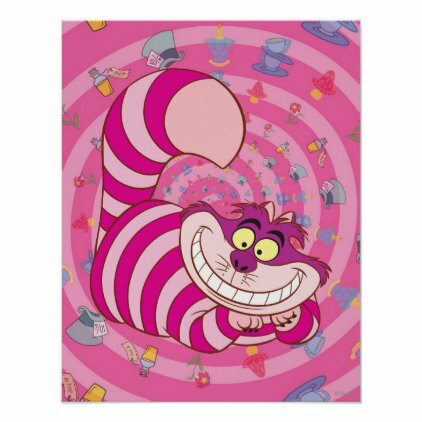 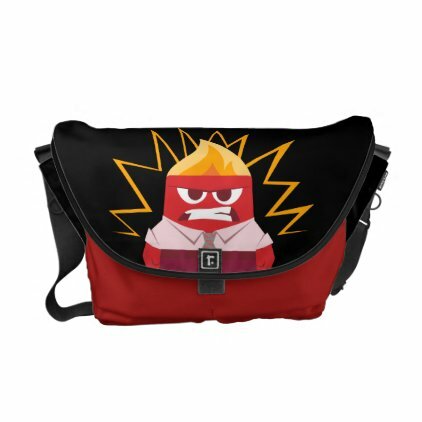 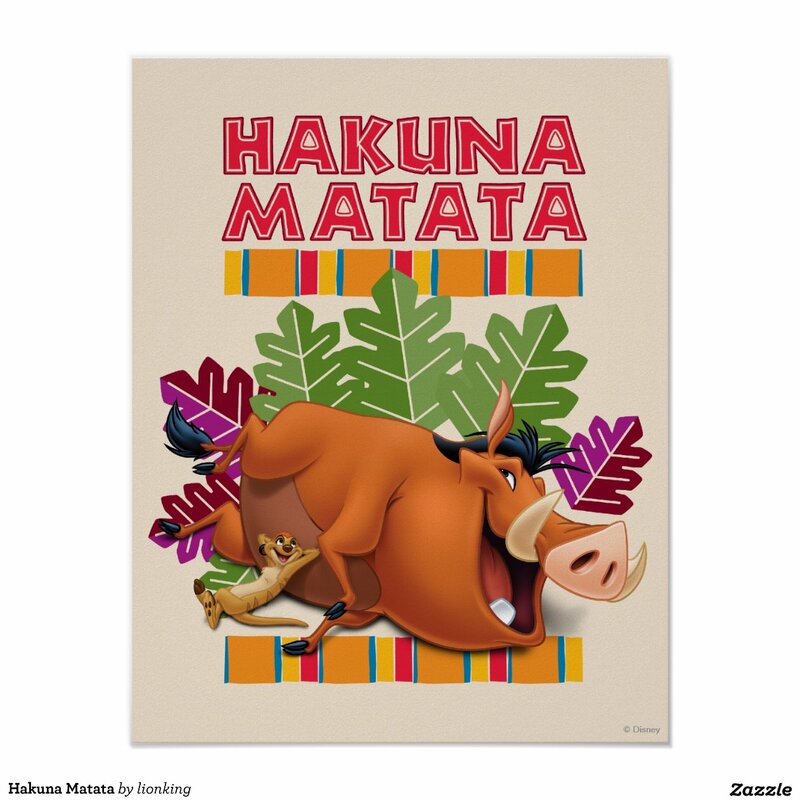 Great prints here for fans of Disney's animated feature films. 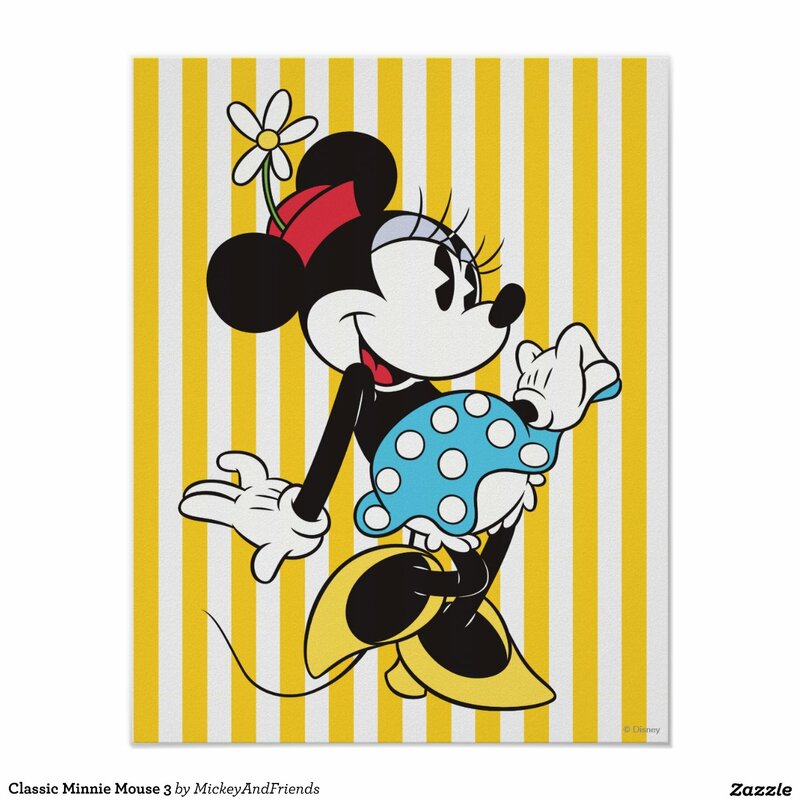 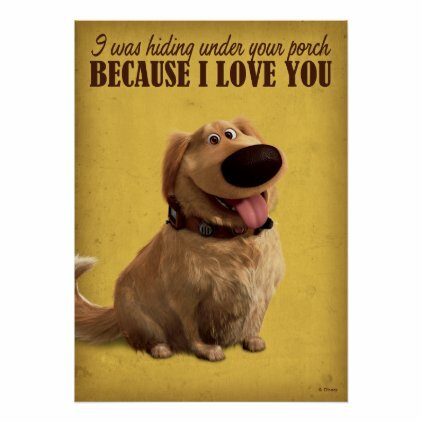 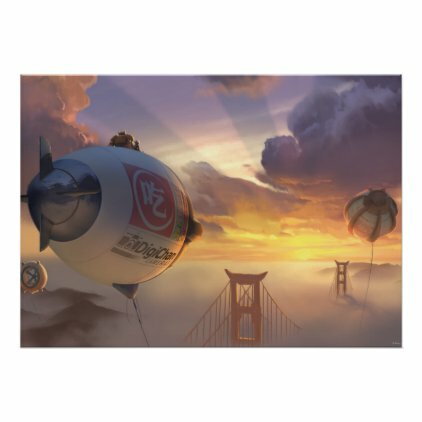 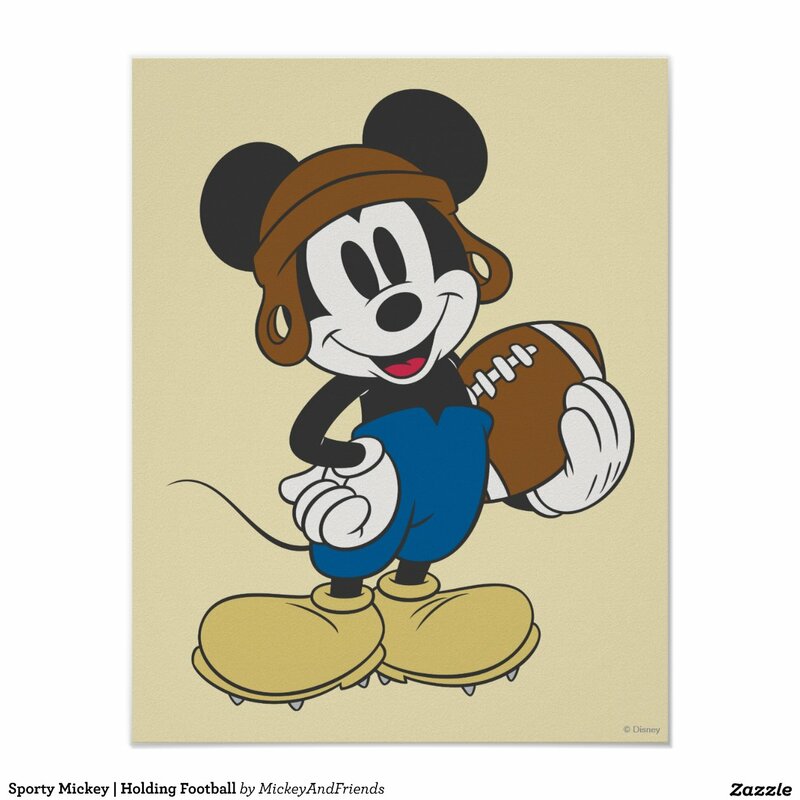 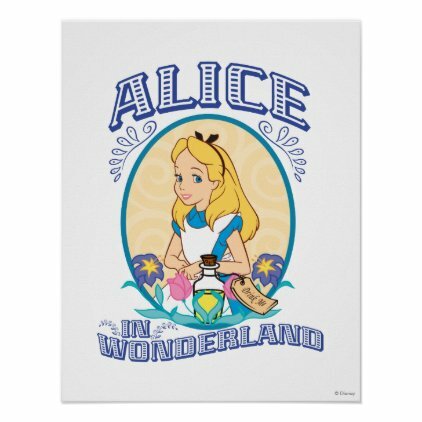 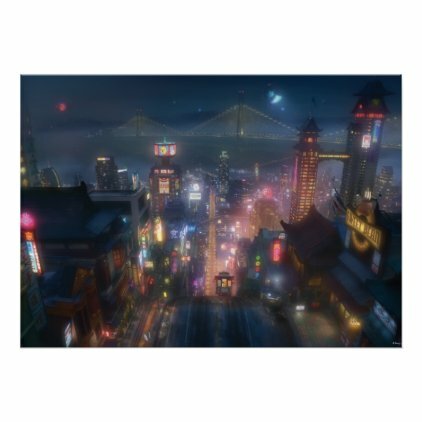 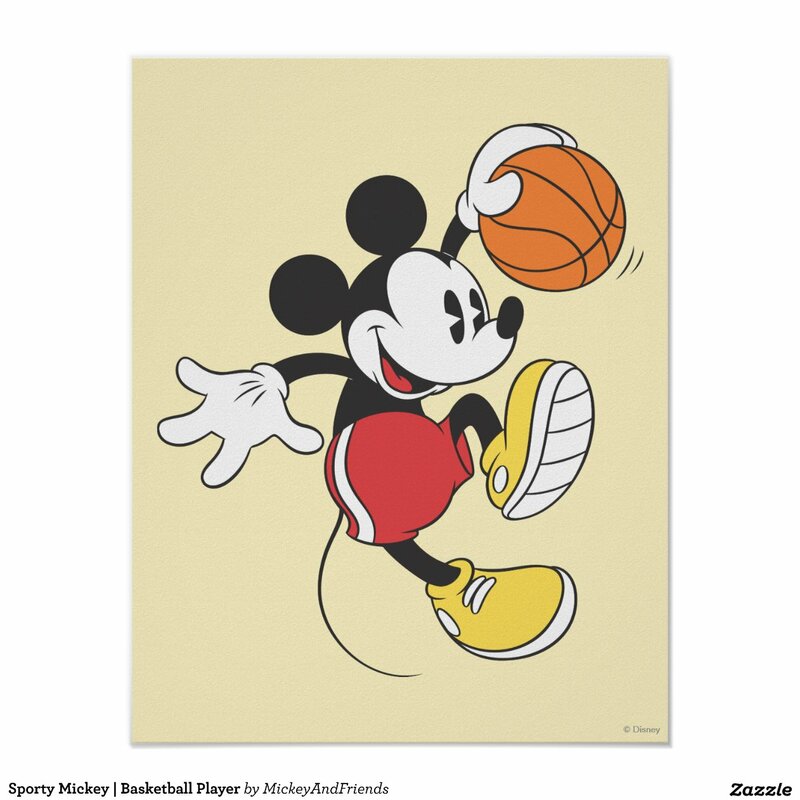 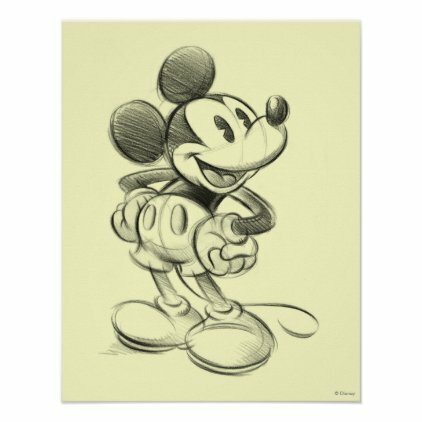 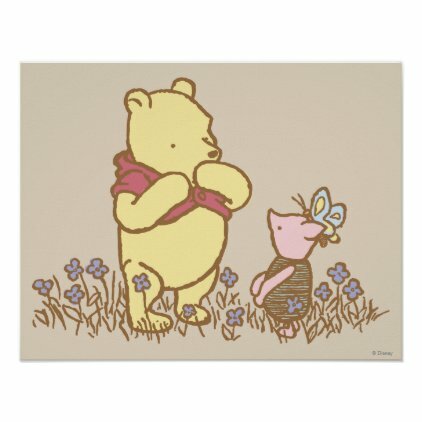 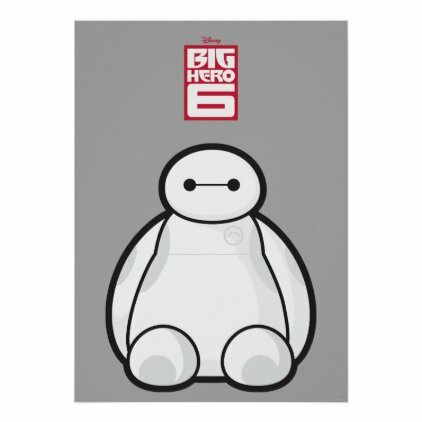 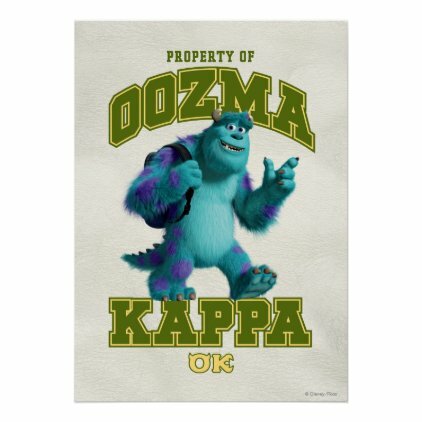 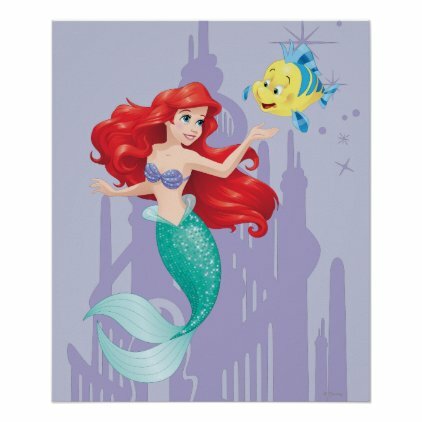 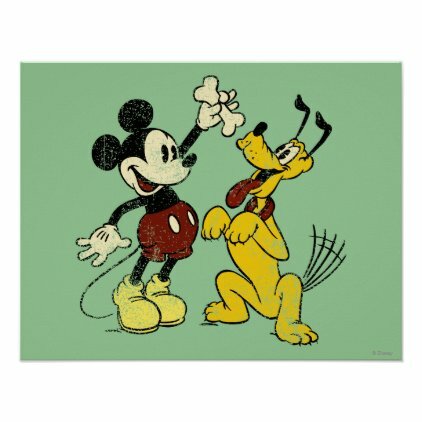 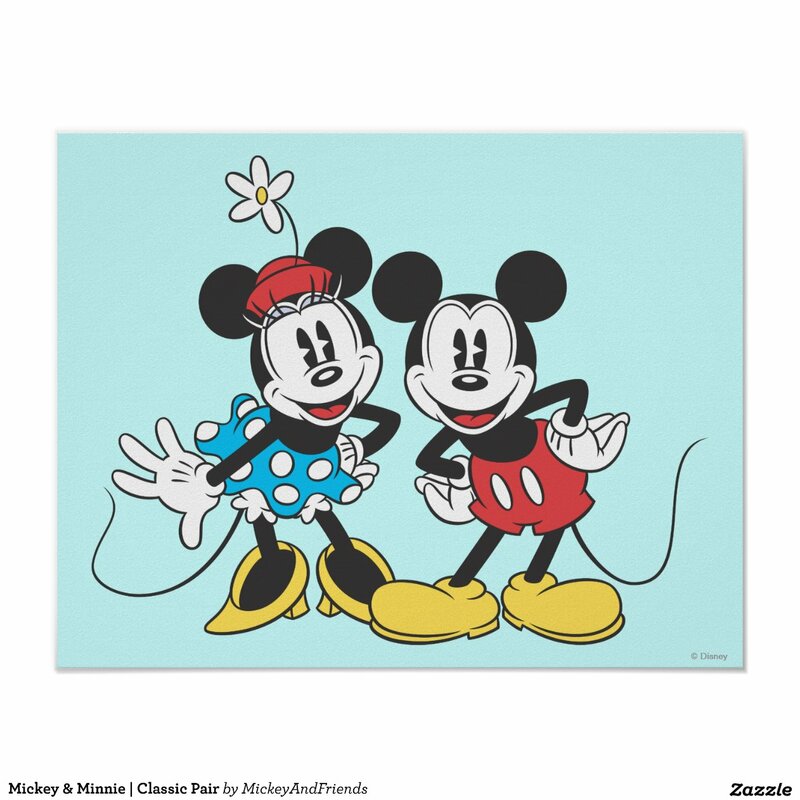 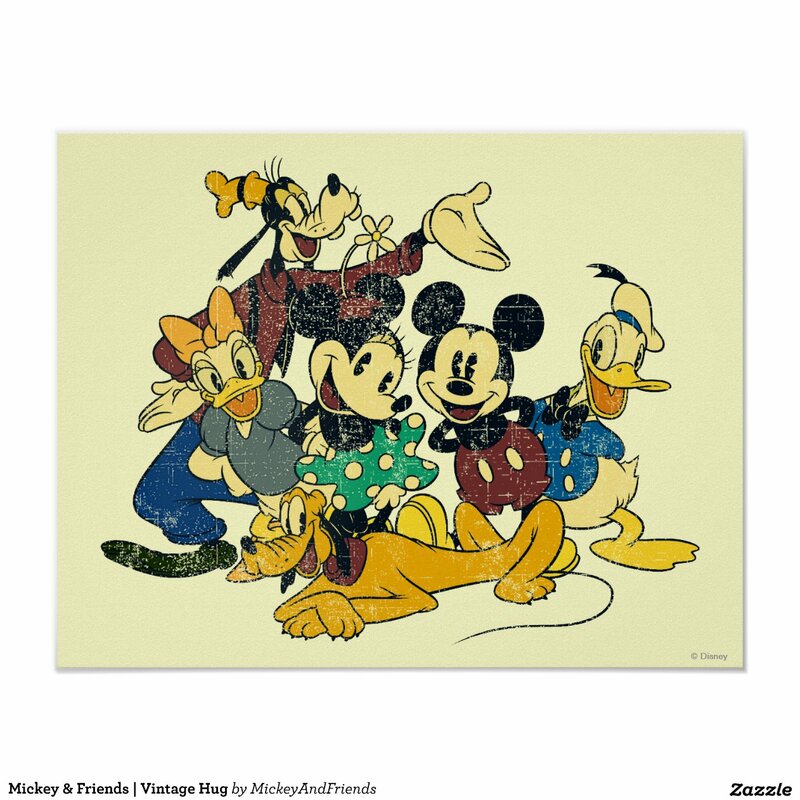 These are currently the best selling posters and prints from the official Disney merchandise store on Zazzle.